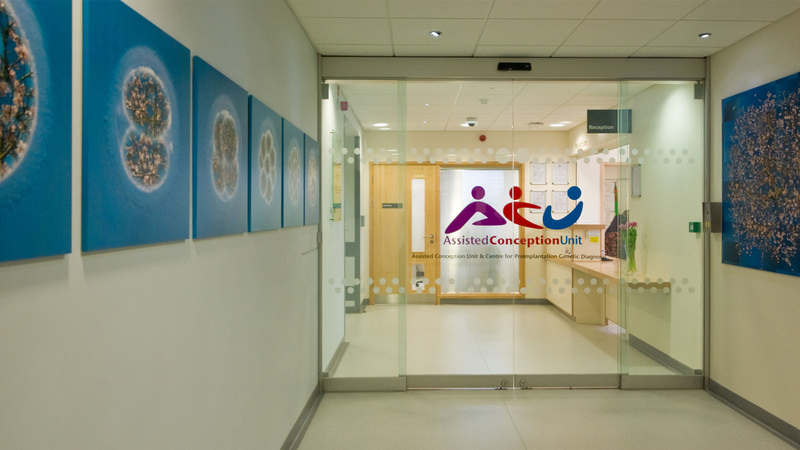 The primary focus of this project was to create an environment that is sensitive to the particular needs of patients during an often-emotional journey, whilst also incorporating complex technical requirements. Patients are welcomed into the attractive interior through the use of warm colours and materials, comfortable furniture, and the implementation of glass screens to achieve uninterrupted views with a sense of light and openness. 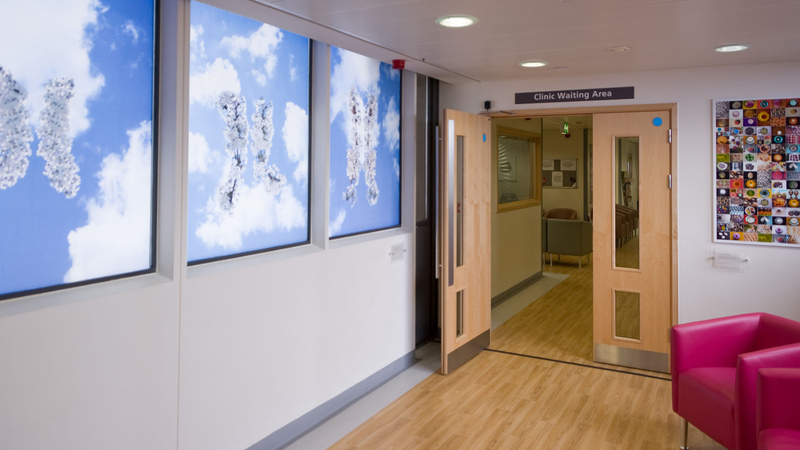 The design process gave careful consideration to the movement of patients through the unit from arrival at reception through to the clinical area with waiting foyer, consulting, and treatment rooms. Interview rooms are discretely located so that patients needing a good level of privacy can receive it. 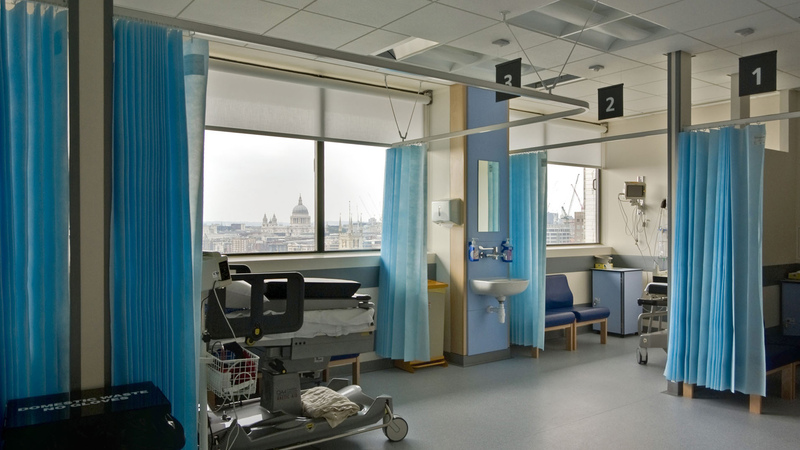 Similarly, the process and material flows were carefully evaluated to minimise their impact on the patient environment as far as possible. 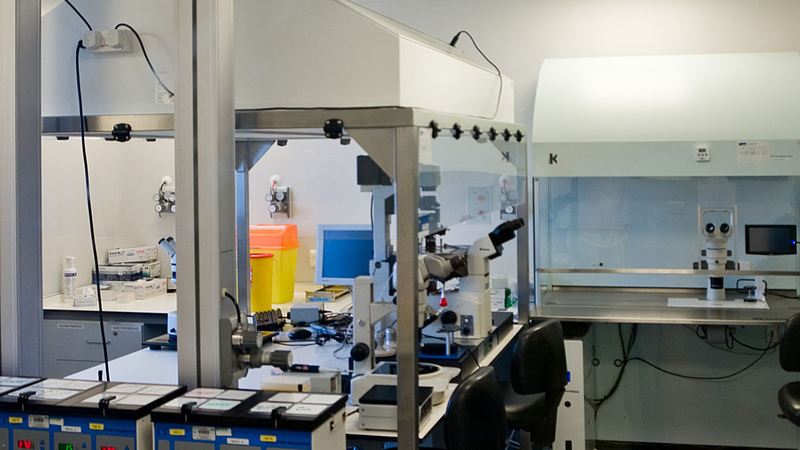 The unit comprises Grade B and C clean room facilities, recovery ward, consultation and scan rooms, offices and staff facilities, main reception, and waiting areas.